Since 1999, Simple Kitchen and Bath has been serving the Greater Philadelphia area with a single purpose: to provide every customer with practical and contemporary kitchen and bath designs that are both stylish and functional. As knowledgeable experts, we work with the best manufacturers from around the world to provide you with the highest quality and functionality that goes hand in hand with luxurious design and your personal style. Our team of designers is recognized as the best in the industry of modern, contemporary and traditional kitchen and bath designs. They have the broad knowledge of international products available on the market to create a unique design that suits your needs and taste. We invite you to visit our showroom and let our experienced designers transform your living space into a luxurious retreat that is designed around your personal taste and living. If you can imagine it – we can create it. 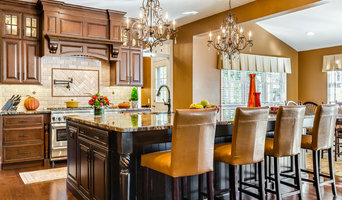 A kitchen and bath design professional in Churchville, PA knows to take all of these crucial points into consideration and can help plan the layout, materials and overall look and feel of either of these rooms in your home. 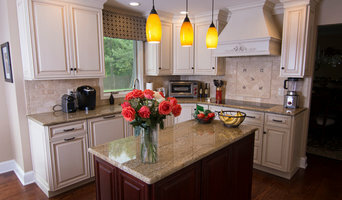 Before you talk to bath and kitchen designers in Churchville, PA, consider how you will use the room. For your bathroom, is it necessary to have a bathtub for bathing kids or pets, or would a shower suffice? Perhaps all you need is a half bath for downstairs or a smaller guest bath for occasional use. Similarly, for kitchen renovations consider your cooking habits. Do you eat out every night but need a space to entertain in? If so, a smaller kitchen might be fine for you, with a space devoted to wine storage or a bar, whereas others might prefer a bigger stove or extra cabinets. When interviewing Churchville kitchen and bath designers, make sure to share these habits so they can best fit the room to suit your needs. 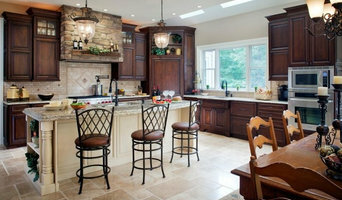 Find a Churchville kitchen designer or bathroom designer on Houzz. 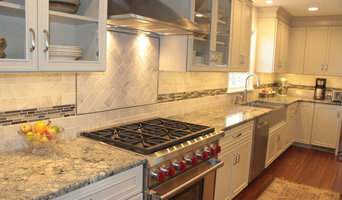 Narrow your search in the Professionals section of the website to Churchville, PA kitchen and bath designers. You can also look through photos in Churchville, PA to find a kitchen or bathroom you like, then contact the professional who designed it.